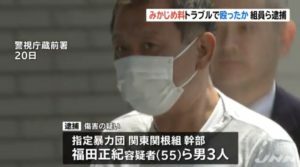 TOKYO (TR) – Prosecutors have announced the non-prosecution of a 26-year-old man who followed a high school girl for hundreds of meters in Toshima Ward while molesting her, reports Nippon News Network (Apr. 19). 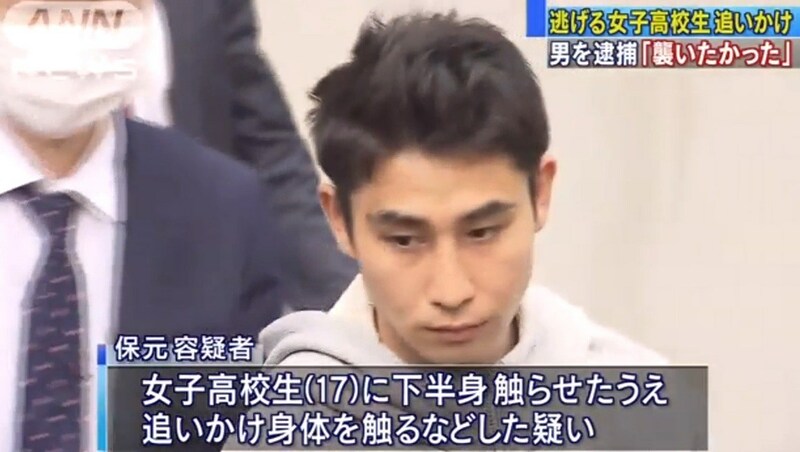 On the morning of March 16, Taishi Yasumoto allegedly accosted the girl, 17, on a road near JR Ikebukuro Station. 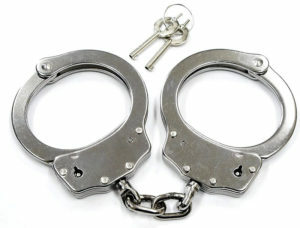 When she fled, he pursued her over a distance of 500 meters while repeatedly fondling her body. 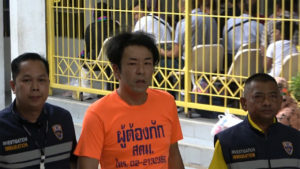 On Monday, the Tokyo District Public Prosecutor’s Office announced the non-prosecution of Yasumoto. 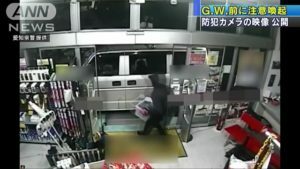 A reason for the non-prosecution was not given.